- When connecting to the VPN, you'll be required to enter your RPNet Username and RPNet Password for authentication. Make sure this is the same username/password combination you use to login to RPNet. 1) Download the client. 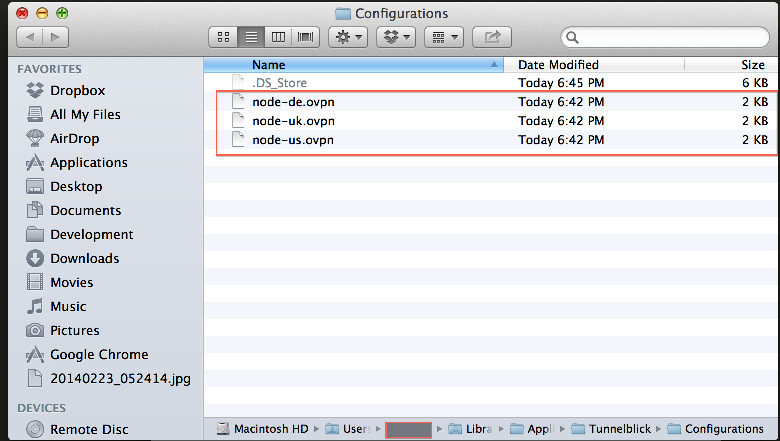 For Mac, there's an independent version that functions similar to OpenVPN's client on Windows. Download it from below. 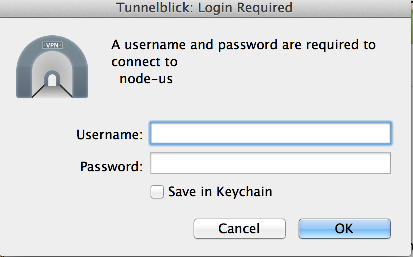 3) Launch Tunnelblick by typing it in the Spotlight/Finder. 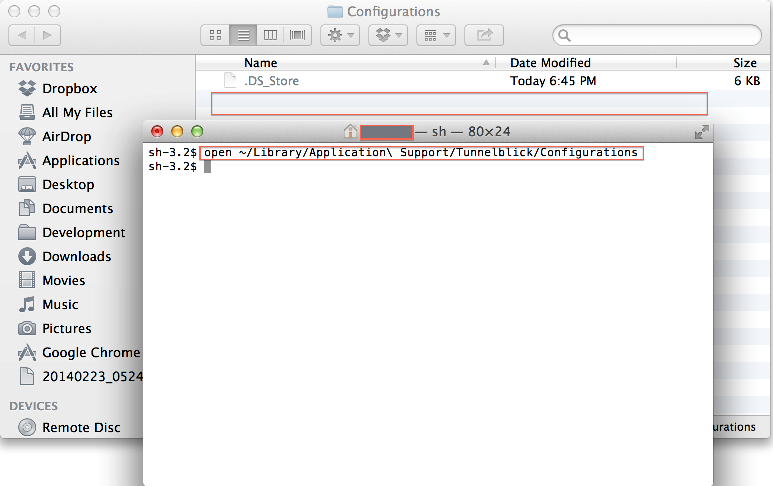 When launching, if Tunnelblick asks you to convert config files, go ahead and do so. 3) You should now be able to see the profiles once you launch Tunnelblick. 4) When connecting, you'll be prompted to enter your credentials. Enter your RPNet username and password to connect.